The hype microservices. Should I switch to it? Over the last 9 months, I have invested most of my time developing a real estate social networking site which using Microservices architecture. After much reading, note taking, white-boarding, and many hours coding, I feel like I have achieved a level of understanding such that I am ready to take the first step. Allow me to share what I have learned about this. 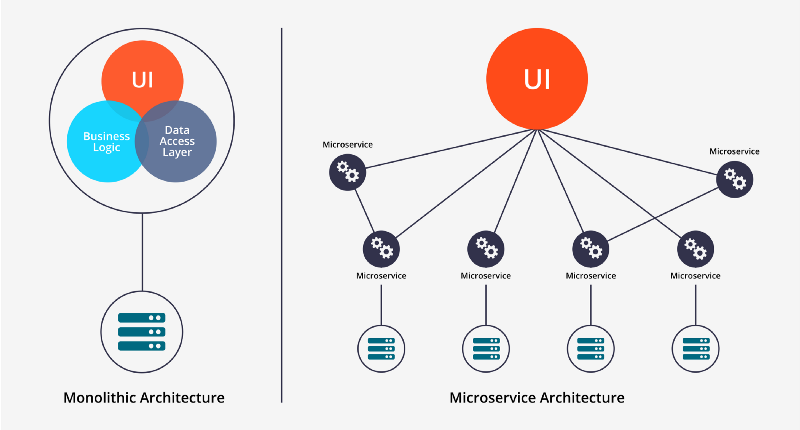 Microservices are an architectural and organizational approach to software development where software is composed of small independent services that communicate over well-defined APIs. These services are owned by small, self-contained teams. Additional complexity of creating a distributed system. In my opinion sooner or later you’ll use microservice architecture, the point is how much complexity you want to implement and when to implement. ← How to become a Software Architect?